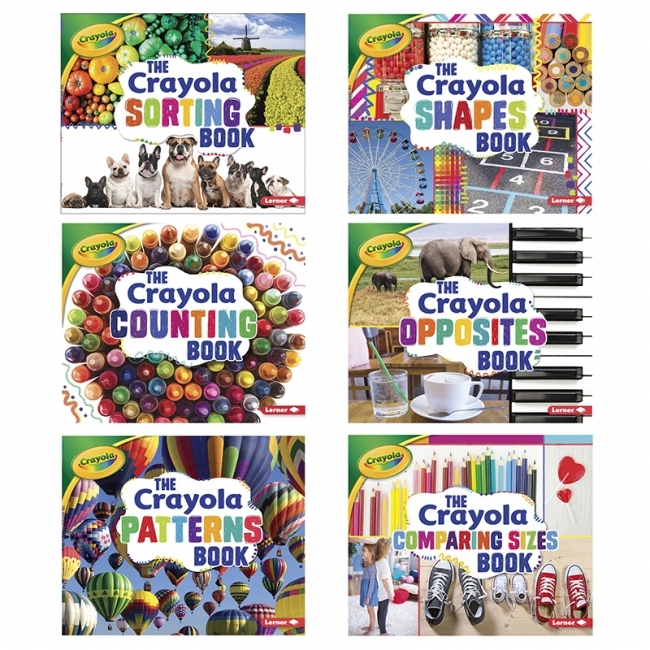 Beautiful color is all around us, and its everywhere in these award-winning books. Kids can almost taste the sweet oranges, bursting from the books pages and feel the, lush, green grass tickling their toes. This book explores the basic numbers 1 through 10. 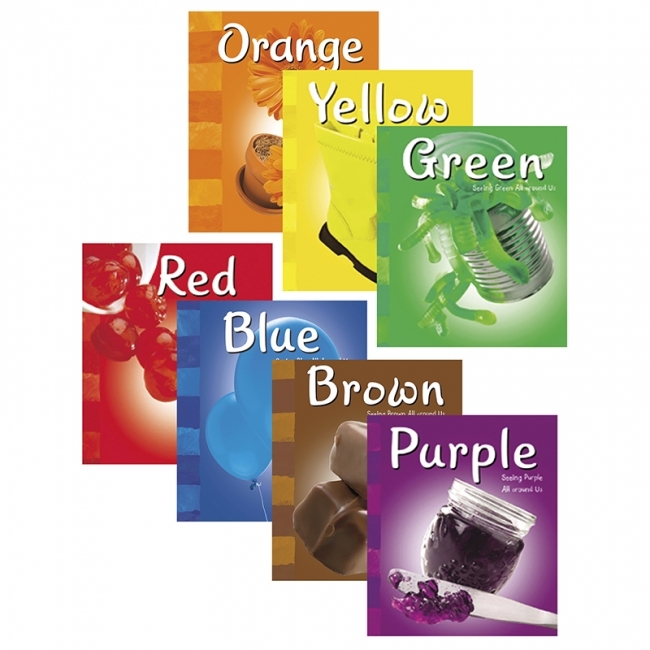 Full of bright colors and lots of texture with a special accordion-fold format that will keep kids guessing what's next. Little ones will love exploring each image as they count along. Learning the numbers in English and Spanish makes it even more fun! 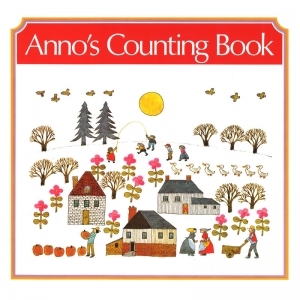 An excellent introduction to number systems that is a beautiful wordless picture book as well. . . Over the course of a year (each picture represents a different month and time of day) a little town grows up with viewers witnessing the building of bridges, streets, and railroads. . . . Extraordinary lovely art work.' 'SLJ. Big and small, short and tall, and everywhere in between; things can come in all sorts of sizes! 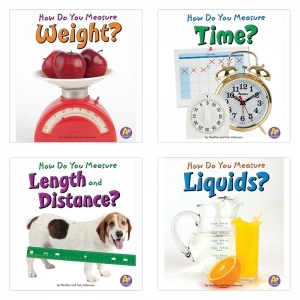 What different sizes do you see in your world? 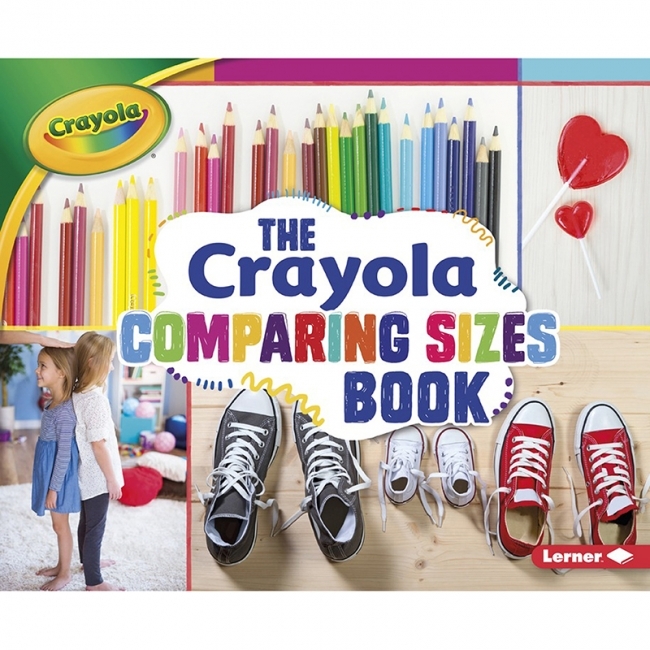 What can you create by comparing sizes? 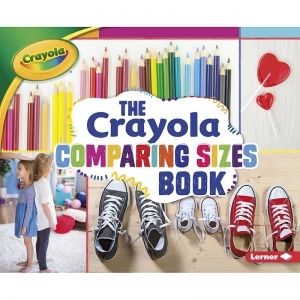 Vibrant photos and engaging text present the concept of size with a splash of Crayola color. Encourage readers to create art inspired by the world around them! 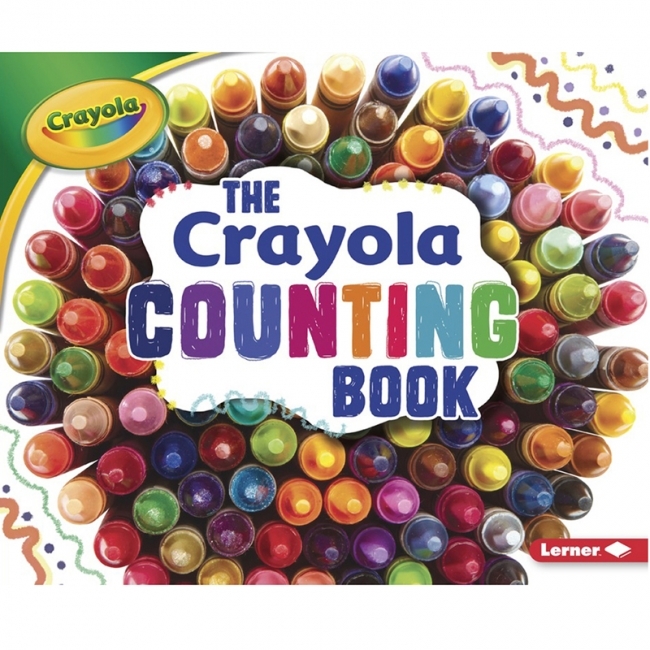 Twos, fives, tens, there are lots of ways to count! 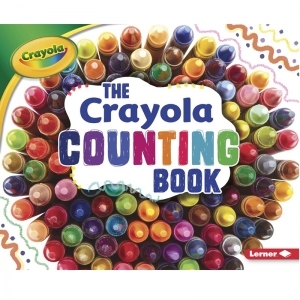 Count forward and backward, add and subtract, and practice skip counting with colorful crayons. 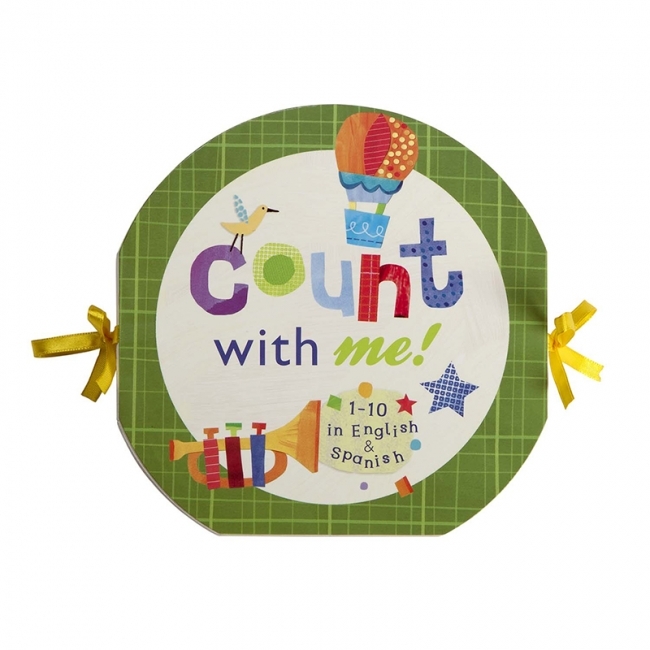 What other ways can you count? 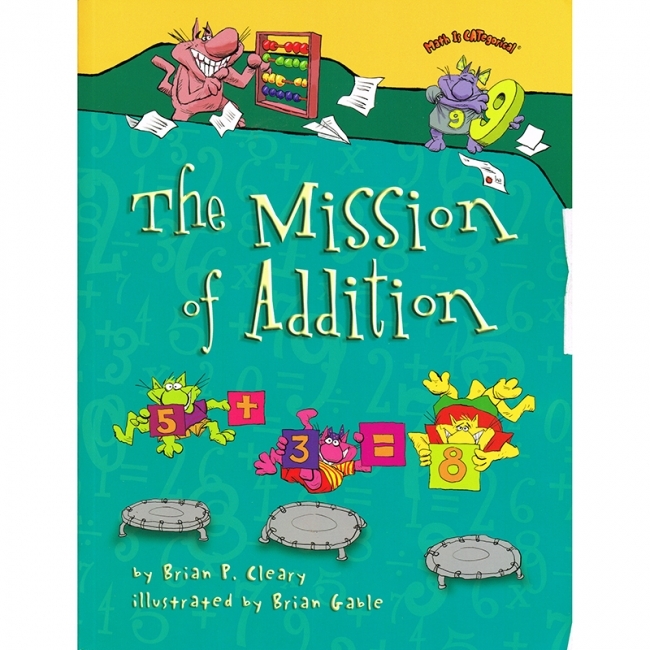 Encourage readers to create art inspired by the numbers all around them through colorful illustrations and photos. Hot or cold, full or empty, dark or light, opposites are all around us! 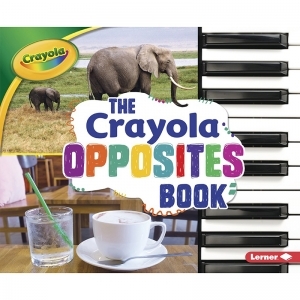 Explore opposites wherever you go, with a splash of Crayola color. What opposites are in your world? 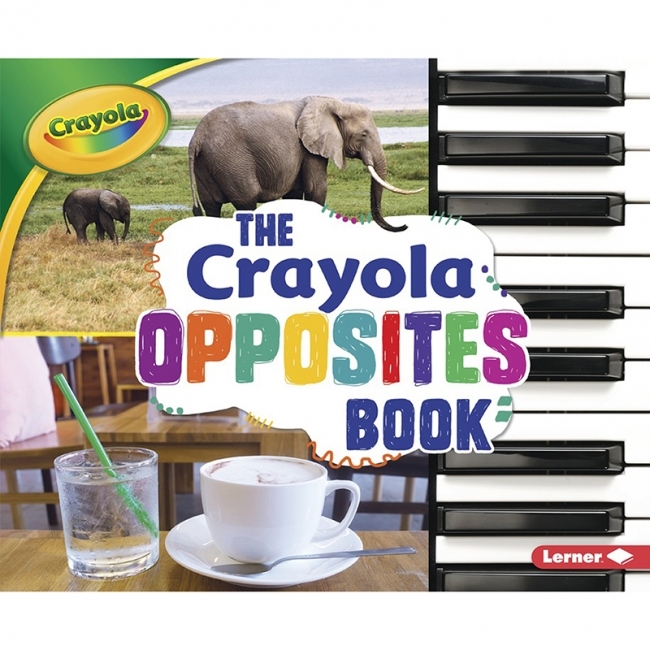 What can you create with opposites? 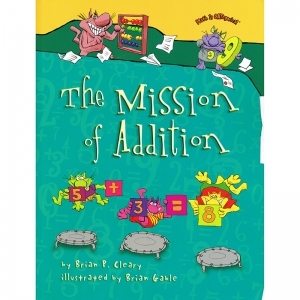 Vibrant photos and illustrations encourage readers to think about opposites and create art inspired by what they learn. Zigzags, stripes, polka dots, and spirals, patterns are all around us! 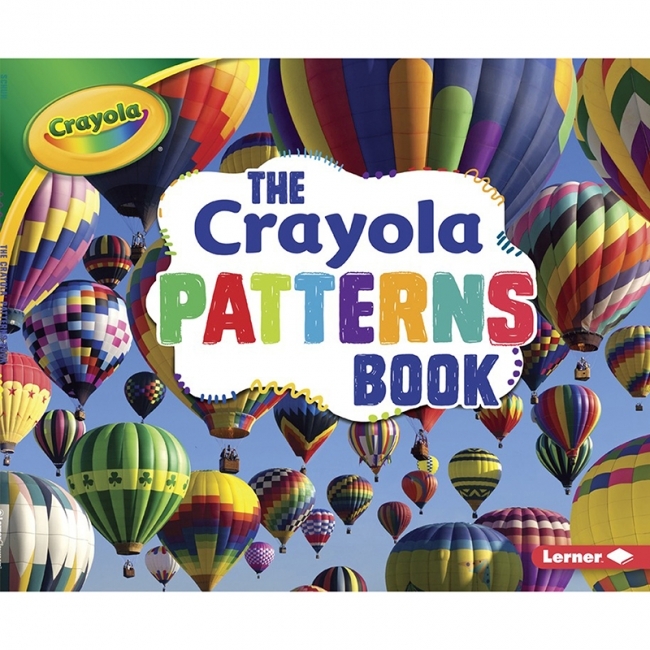 Be inspired by colorful patterns wherever you go, with a splash of Crayola color. What patterns are in your world? What can you create with patterns? 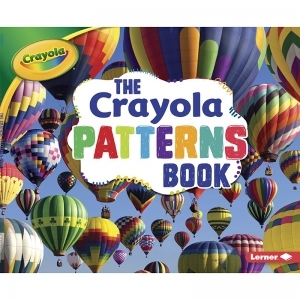 Simple illustrations encourage readers to create art inspired by the patterns all around them. 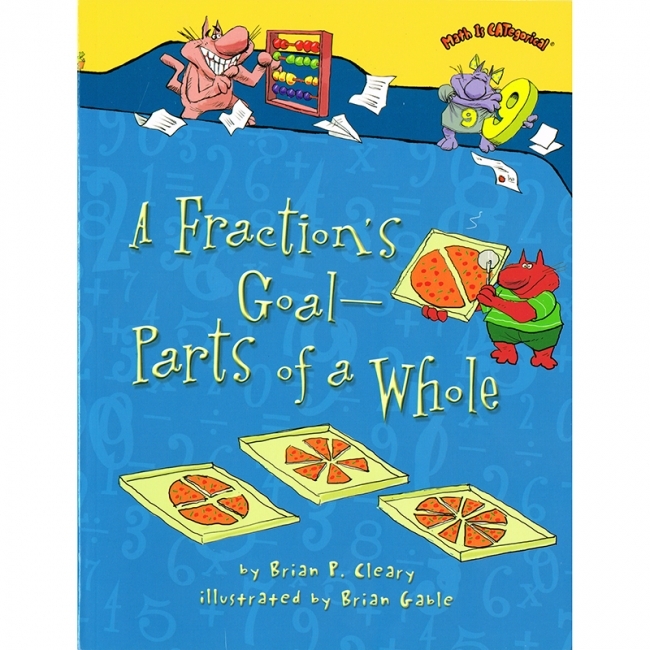 Circles, triangles, squares, and stars, shapes are all around us! Be inspired by colorful shapes wherever you go. 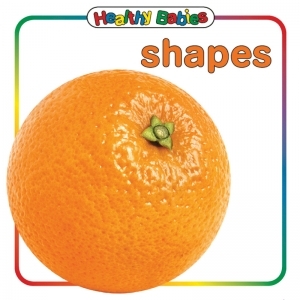 What shapes are in your world? What can you create with shapes? 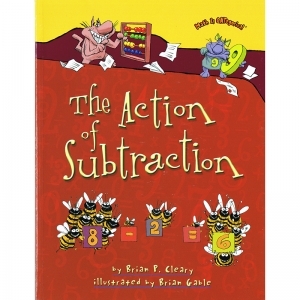 Vibrant photos and engaging text encourage readers to create art inspired by the shapes all around them. 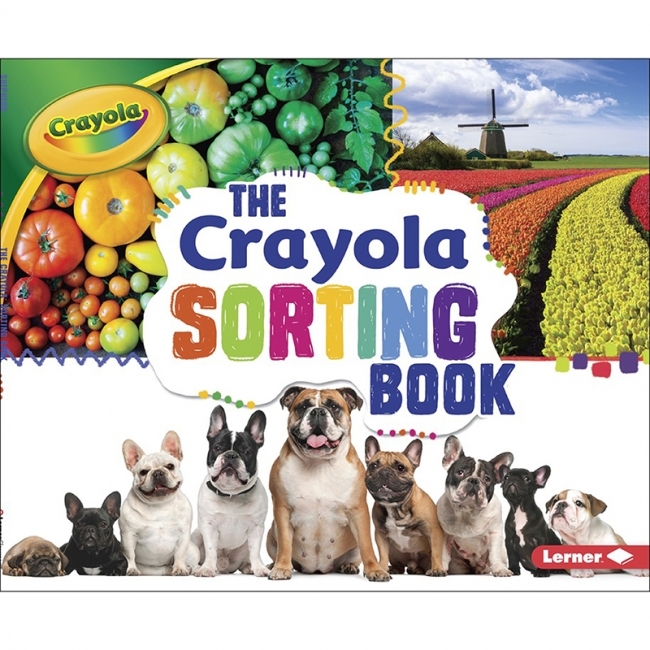 Sorting by color, by shape, or by size, there are lots of ways to group similar things together! How do you sort the objects in your world? What can you create by sorting? Bright and colorful photos encourage young readers to think about how they can sort the objects around them. 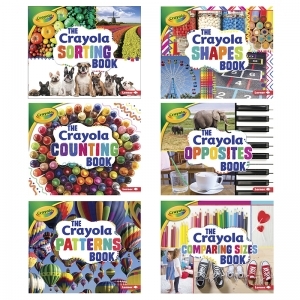 Vibrant photos and engaging text present important early childhood concepts with a splash of Crayola color. 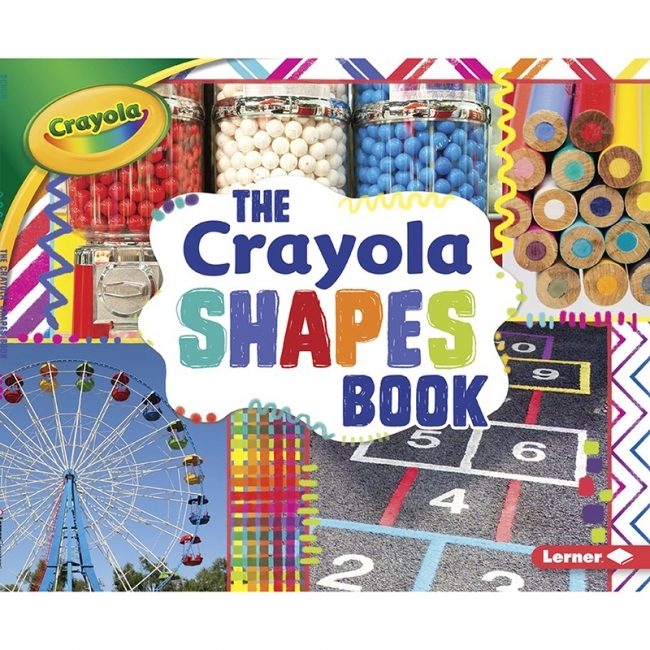 Each title includes simple illustrations that encourage readers to create art inspired by the shapes, patterns, colors, and concepts all around them. 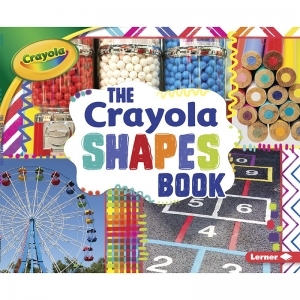 A special feature shows the Crayola colors in photos throughout the book.